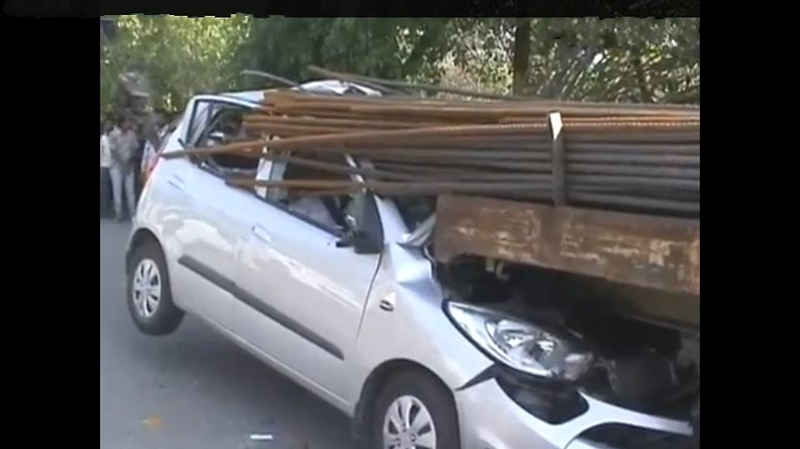 Today the Honorable Supreme Court of India has admitted SaveLife Foundation (SLF's) PIL to strike down Rule 93(8) of Central Motor Vehicle Rules that allows for up to ONE METER of protrusion of sharp load from the back of goods vehicles. Notice has been issued to the Central Government. For the past 2 years SLF have been quietly researching and collecting hard data around accidents involving trucks carrying protruding rods. With a very strong case in SLF favour, SLF launched a campaign to STOP this menace, nationally. We keep you updated on this information ! !